Quontic Bank is a Member FDIC bank, headquartered in New York City and located in a growing number of states. Quontic Bank offers everything from checking and savings accounts to small business loans and home mortgages, as well as online and mobile banking. 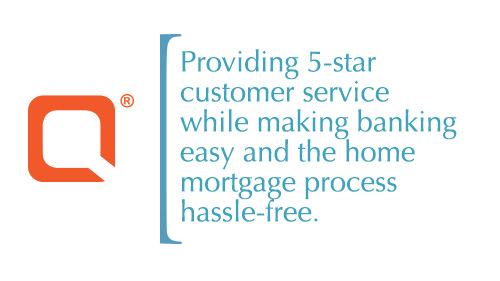 Our goal is to provide 5-star customer service while making banking easy and the mortgage process hassle-free.